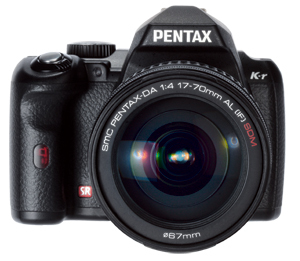 Photographers who want a small, light camera with a Pentax K mount should consider the Pentax K-r DSLR as an alternative. It is smaller and lighter than the K-5, which uses the same 16.28-million-pixel sensor as the K-01. Although the K-r has a lower 12.1-million-pixel resolution, the images are very good and it has most of the features of the K-01 but with a shooting rate of up to 6fps. 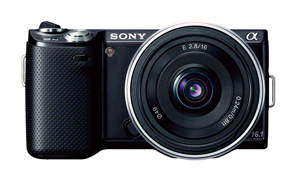 With the K-01 not being especially small or light, prospective buyers might look to the Sony NEX-5N. This also has a 16.28-million-pixel sensor, but is smaller and lighter, and there are third-party K-mount adapters available. It costs around £170 less than the K-01, but around £120 should be factored in for the NEX-to-K-mount adapter.